My power went out last night. This wasn't as scary of an experience when I had a dumb phone, which could last multiple days without having to be charged. Now that I'm toting around a 5-inch monster with a quad-core processor, I'm nervous if my phone will even last until nightfall. 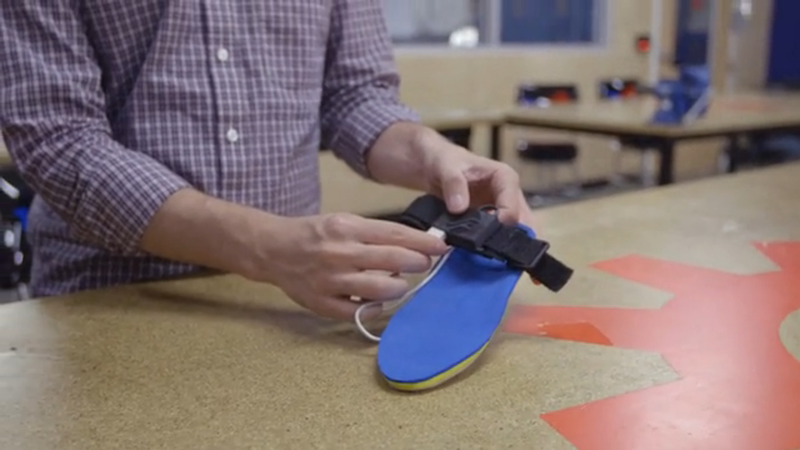 That's why when I saw that SolePower had met their $50,000 goal on Kickstarter in order to develop a shoe insole that charges portable electronics while we walk, they had my undivided attention. 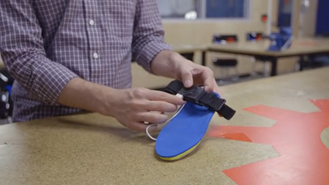 SolePower's insole slides into your usual footwear and charges a small battery as you walk, generating power both between steps and on impact. Once that battery is charged, users can plug it into their smartphone, from which it will extend like a USB dongle. 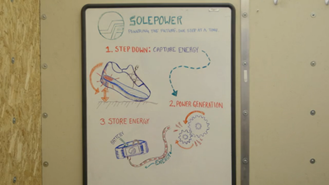 SolePower aims to fully charge an iPhone (just a frame of reference, not the only targeted product) in two and a half miles of walking using these batteries. For some of us, that's about as useful as a solar-powered charger at night, but for others, it's just the incentive we need to get our backsides off the sofa. SolePower's idea was born out of Carnegie Mellon University and is developed in Pittsburgh, PA. Anyone who pledges $75 or more will get an insole, and there are still seven days left to jump in. Keep in mind that those who do so will have quite a lengthy wait ahead. SolePower doesn't intend to start production and distribution until sometime between June and December of 2014. That gives us a year to get in shape before the product ships.